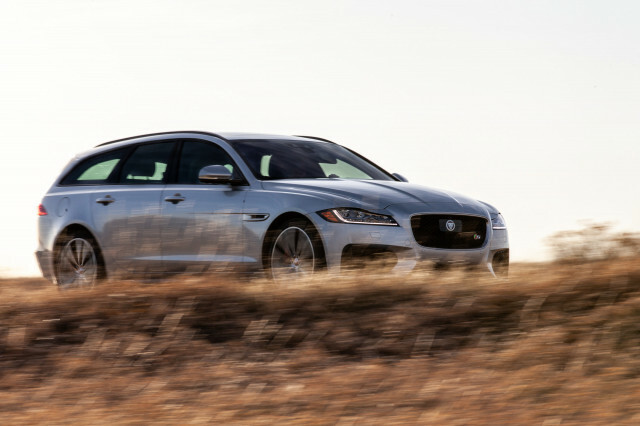 The 2018 Jaguar XF lives its best life in Sportbrake form; the turbo-4 emerges here in untested form. The 2018 Audi A6 is a conservatively styled, but handsome mid-size luxury sedan. It lacks the bells and whistles others now offers, but holds firm to its foundation as a competent performer.